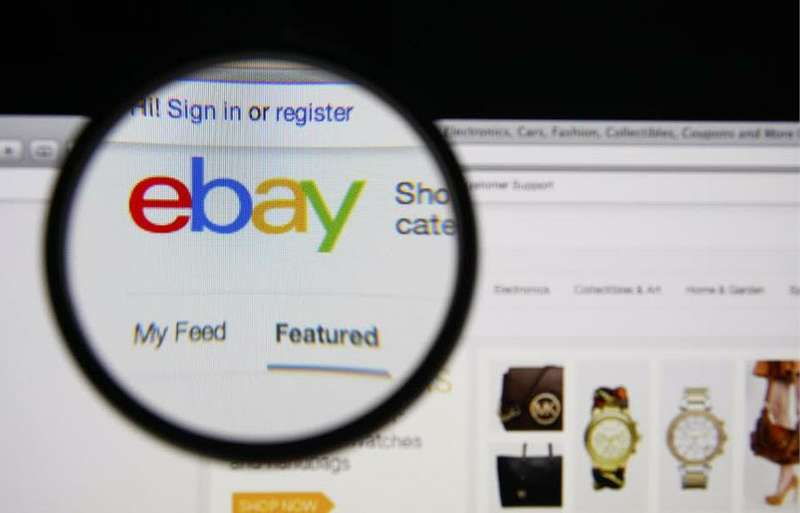 eBay the American multinational e-commerce giant provides sales services for business and also among consumers over the internet. The company’s headquarters are located in San Jose, California. It was started by Pierre Omidyar in the year 1995 and became quite successful during the dotcom bubble.